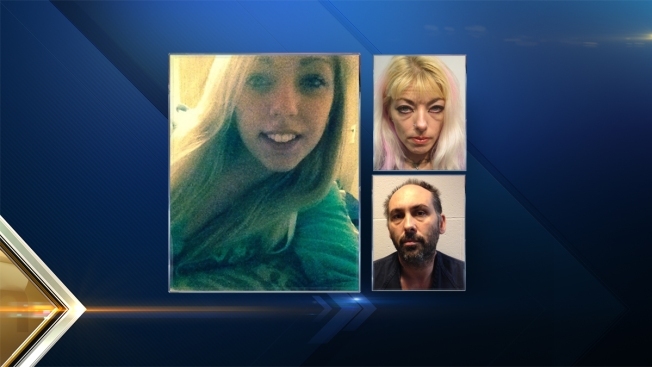 A New Hampshire woman charged in connection with the drug overdose death of her 17-year-old daughter is facing another bail hearing. Last month, Jazzmyn Rood of Rochester asked a Strafford County judge to reduce her $10,000 bail. Her lawyer said the 41-year-old Rood is a grieving mother who isn't charged with dispensing a controlled drug resulting in death, as two others are. Rood's daughter, Evangelique "Eve" Tarmey, died on Oct. 17 at a Rochester motel of acute fentanyl intoxication. Rood is charged with endangering the welfare of a child, reckless conduct and conspiracy to possess a controlled drug. Prosecutors argued for no bail changes. The judge said last month he would agree to release Rood if she meets certain conditions, such as wearing a GPS monitor.